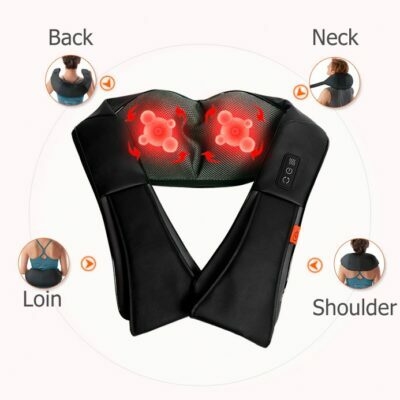 Massage pillow Shiatsu Neck shoulder Massage with infrared heating function! 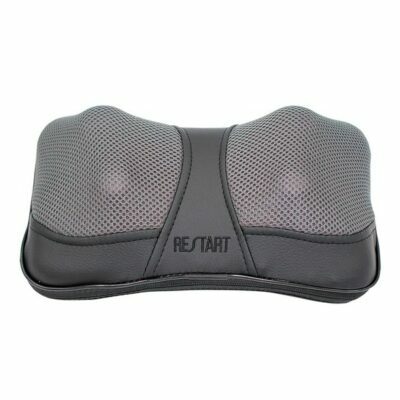 RestArt uMini massage cushion- universal ergonomic neck, shoulder and back massager. 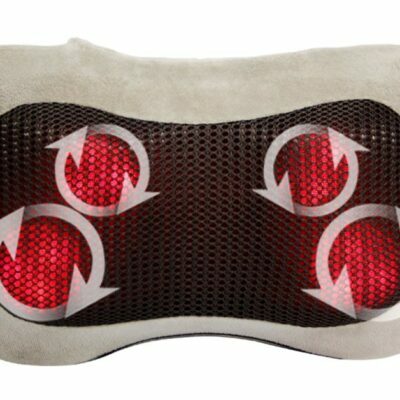 Professional massage pillow for different parts of the body + infrared heating! 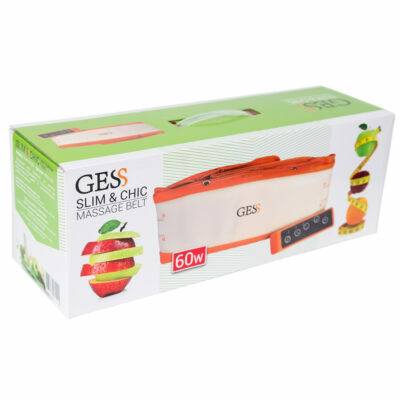 Power from the outlet or cigarette lighter. 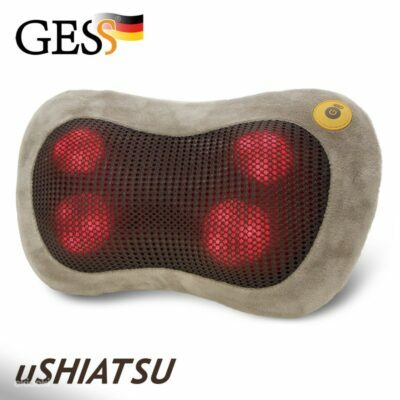 GESS uShiatsu massage pillow – universal ergonomic neck, shoulder and back massager. 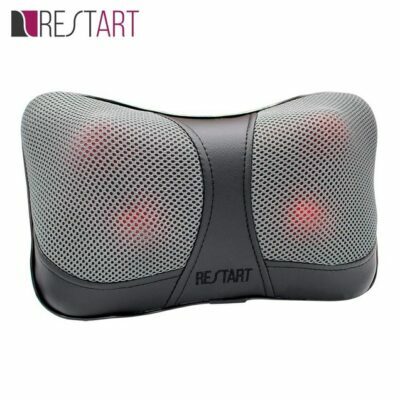 Professional massage pillow for different parts of the body + infrared heating! Power from the outlet or cigarette lighter. 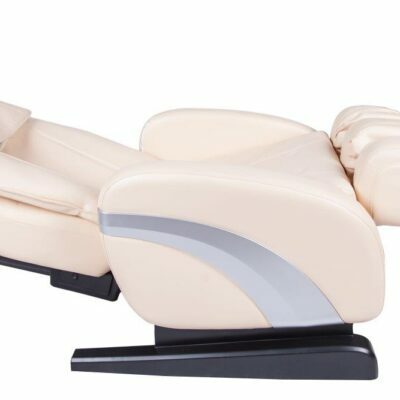 Massage chair with L-shaped massage cradle. 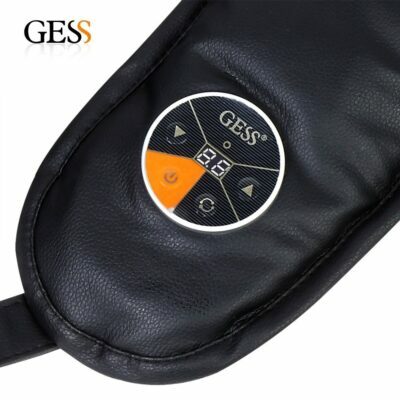 The innovative massage mechanism of the chair covers not only the entire surface of the back, but also affects the buttock area with various types of massage techniques such as Mashing, Tapping, Slapping, Shiatsu. 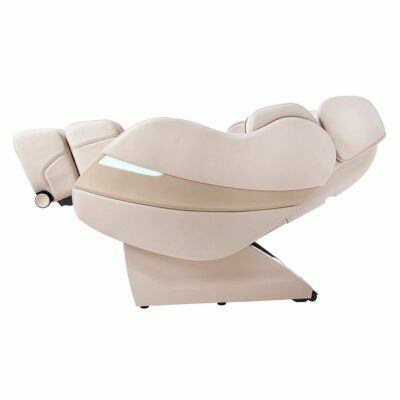 The foot massager is extended by 15 cm, so the armchair is suitable for people of different sizes. 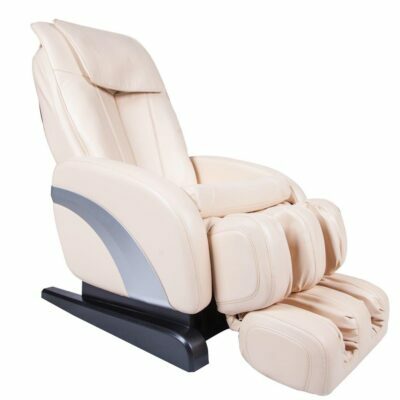 Ideal for those who are looking for a massage chair at an affordable price. 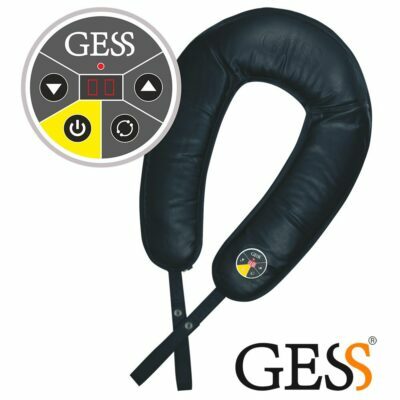 The massager has a convenient form in the form of a Horse-Shoe and is easily placed on the body in such a way as to ensure the closest fit to the muscles. 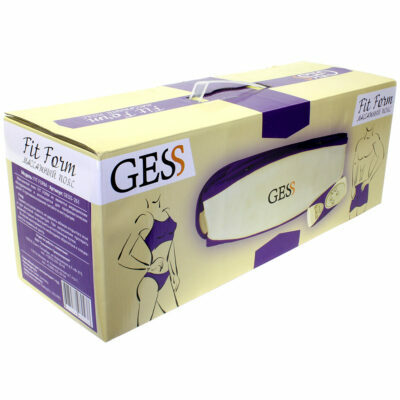 The FIT FORM belt is a versatile device for helping you get a better body at home. 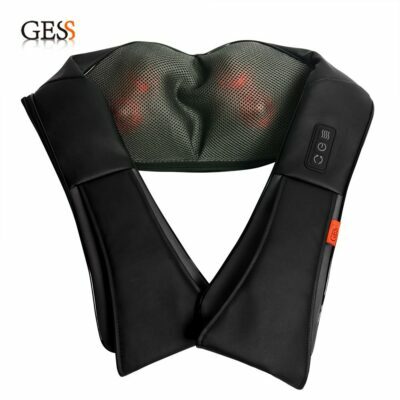 In addition to the standard hard slimming massage mode, the device also offers a slow relaxing massage you can enjoy after a day at work. A regular 20-minute massage on a daily basis will shape you up like you never thought possible. 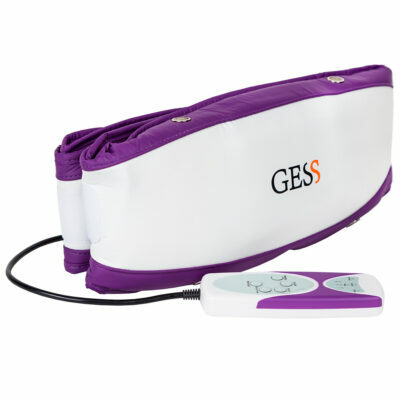 The Slim & Chic belt is a versatile device for helping you shed those unwanted fat cells in the most problematic areas of your body. 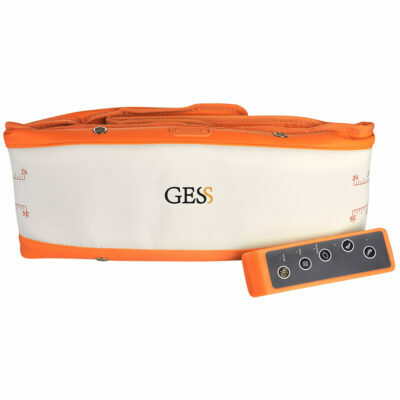 The belt will also make your skin tighter while the pleasant sensations you experience while getting the massage will boost your confidence and reinvigorate you. A regular 20-minute massage on a daily basis will shape you up like you never thought possible. 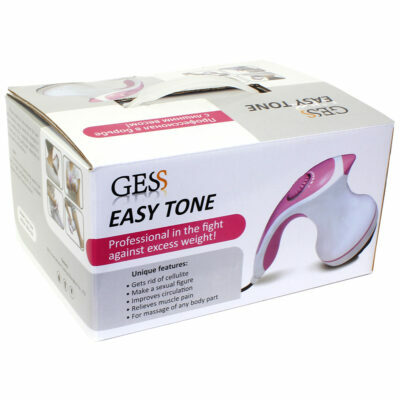 Easy Tone is a unique device that helps you get a better body without excruciating exercises and anorexic diets. Easy Tone’s key secret is high frequency vibration at 2,990 rpm! 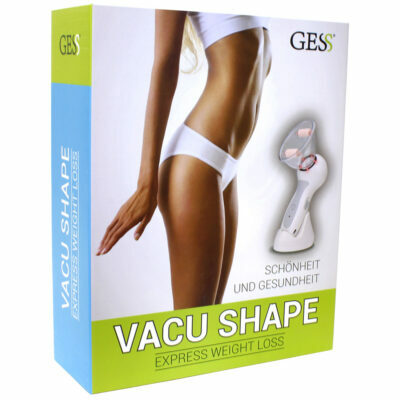 This high frequency vibration penetrates deep into the tissue burning every fat cell on its way. 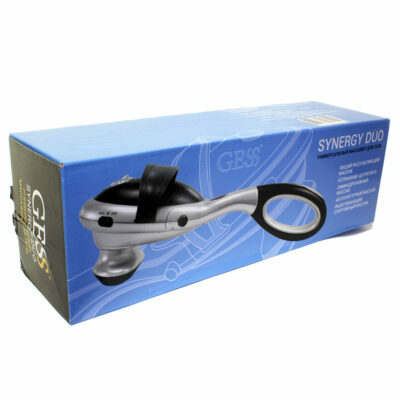 The universal body massager "Synergy Duo" is equipped with two interchangeable nozzles for different types of massage, and the kit includes a removable lengthening handle. 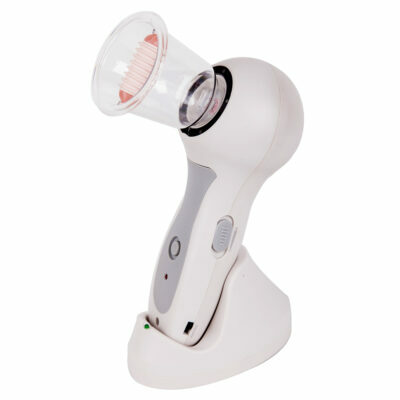 Massage is with a warm infra-red function and continuously adjustable massage intensity. 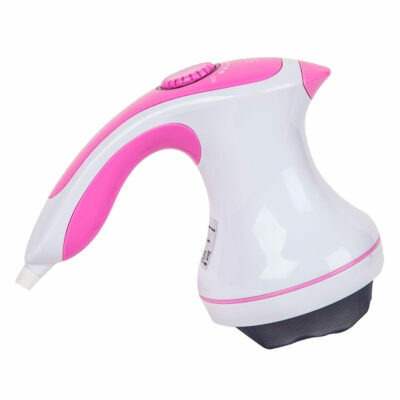 Convenient and functional massager, is designed for kneading massage of the neck and shoulder, back, waist, hips and even for acupuncture foot massage. 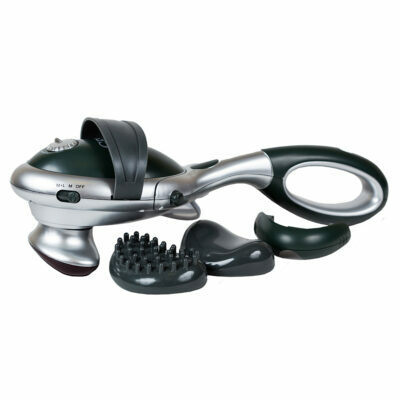 The weighting agent at the base of the body allows the massager to fit tightly to the body, and the elongated handles help regulate the intensity of the massage effort.